This article is sponsored by Ganja Gold. 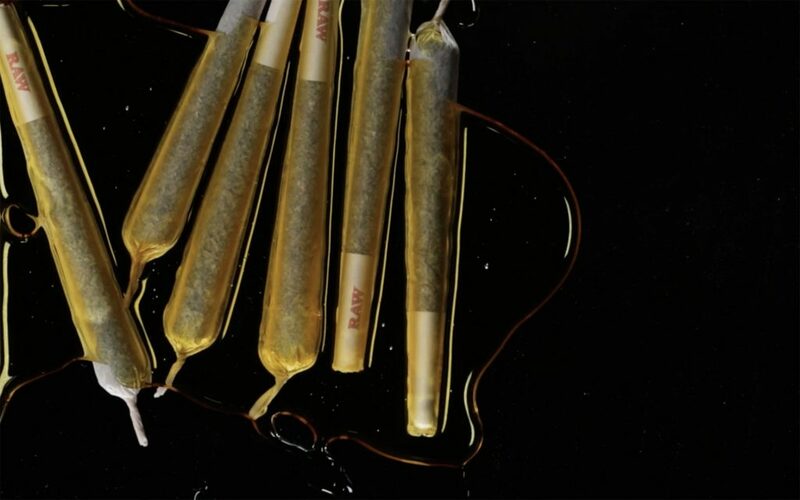 We recently visited Oakland to test drive some products from the top-shelf cannabis crafters at Ganja Gold, including their distillate and kief-coated Tarantula pre-rolls. 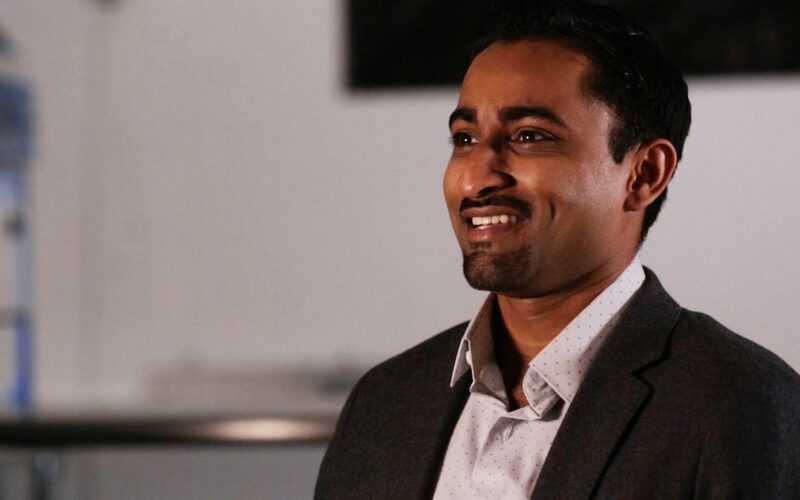 While we were there, Leafly spoke with founder and CEO Alex Patel about how the company sources ingredients for its connoisseur-grade products, how Ganja Gold has managed to thrive in a crowded market, and what’s next for the company. Leafly: How did you first enter the cannabis industry? Alex Patel: I got my start in 2008, basically by volunteering with anyone who had anything to do with cannabis. I eventually started as a receptionist for a club, then became a budtender, and then moved over to sales for a couple of different brands. So how did you go from that to Ganja Gold? Well, after some years in the industry, I saw what I’d call people not really taking pride in their work; not trying to deliver the best product to their customers. 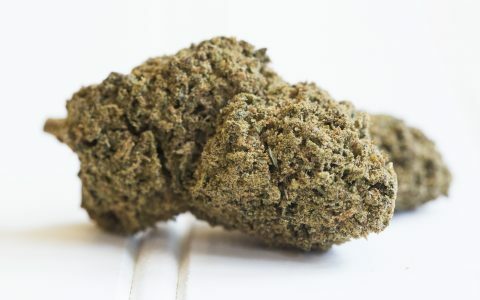 I felt there was a market for connoisseur-level cannabis that was going unmet, so I took a leap of faith and started Ganja Gold as a way to try and bring people the absolute best cannabis we could provide. Talk a little about Ganja Gold’s flagship product, the Tarantula. Well, we started with a pre-roll because we wanted to do the hard thing well, and bringing a really high-quality pre-roll to market—especially as a top-shelf product—is a hard thing. We wanted to create something that was really memorable, so we start every Tarantula with the highest-quality cannabis we can source. 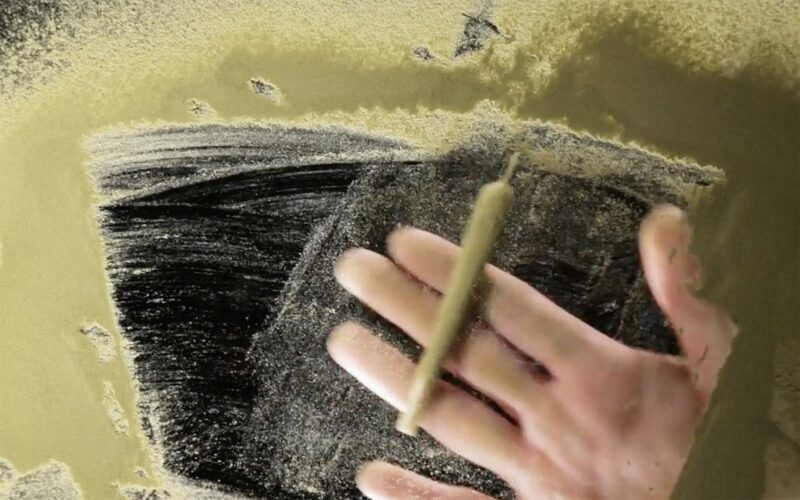 Then we roll that in Raw papers, which are smooth burning, and also provide great absorption for the next step: coating the Tarantula in clear distillate oil. 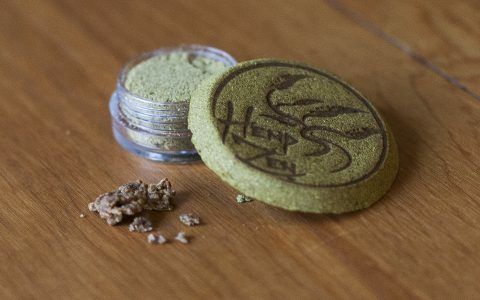 Finally, we finish that off with a dusting of kief and hash. The result is a really memorable smoking experience to share with your friends—one that showcases the character of the strain on display. When you talk about providing customers with the best product you can find, what does that mean? We define that in a couple different ways. First of all, we want to bring the best expression of every strain to consumers, so we will test out the same strain from a variety of different growers. And out of those, we’re looking for the one that best meets our standards, which we find by subjecting it to a battery of tests. We’re looking for a strain that has a robust terpene profile and flavor. It’s absolutely clean and free of molds, pesticides, and other impurities. It has a nice white ash, which indicates that it’s been properly flushed of salts. So we’re testing for all of these things, which lets us identify and partner with growers who are doing everything, down to the very small things, the right way. And as a result, they’re producing flower that is a level up from what you will find elsewhere. Do you think the presence of a little competition within the industry helps drive the growers you work with? Yeah, I think competition brings out the best in people. Everyone wants to prove that they, and the work they’re doing, are exceptional. And we give them the chance to not only prove that, but to then present the result in a way that does justice to their craft. With all the tests your team is conducting, is there anything you “go with your gut on,” so to speak? We don’t go with our gut here; we test out everything, because we believe unbiased testing is the best way to identify truly superior, top-shelf cannabis for connoisseur consumers. Everything we do is based in science and experience, because that shows us what the best flower is, and the best flower is what we want to share with the world. When you’re smoking, do you have a particular flavor profile you look for in flower? I don’t, actually. I like trying different things all the time, and so what I look for is the opportunity to try something that’s new, that’s tasty, and that I haven’t experienced before. That’s a principle that guides Ganja Gold as well. We want to make sure our customers not only get to try new and unexpected strains, but that they’re experiencing the best version of them. What’s your favorite way to enjoy a joint? Ideally, it’s something I like to share around a fire pit with some good friends and some good beers. What beer pairs well with a Tarantula? I’d say something like a Blue Moon. You want a something nice and light that’s going to complement the natural flavor of the herb, not overpower it. Are there any strains or products that have really caught your eye or impressed you lately? Recently, it’s been Purple Tangie. It’s a strain that really tastes like it smells, nice and fruity with a strong, distinct aftertaste. It’s got a wonderful high that’s really unique. Another strain is Snow Cookies, which has a real deep, earthy flavor, and it’s very…creamy, in a way I haven’t experienced in many other strains. With California joining the rest of the west coast in legalizing adult recreational use, how are things changing for the industry, and how is Ganja Gold responding to those changes? Every projection we’re seeing suggests that we’ve got some major growth coming to the industry, and that’s certainly backed up anecdotally by our experience and that of our partners. We’re working to make sure we are well-placed to take advantage of opportunities to expand and to touch more consumers as the recreational market continues to grow. We want to reach new entrants to the market and help raise their expectations for the quality of products they see on shelves, and we’re continuing to build strategic partnerships that will make all of that possible. The Tarantulas aren’t the only place those folks can find Ganja Gold on shelves. Talk about what compelled your team to expand into the extracts market with things like honey crystal and vape cartridges. In this industry, you see a lot of specialization. We want to set ourselves apart from that trend and show that this is a company that can get multiple things right. 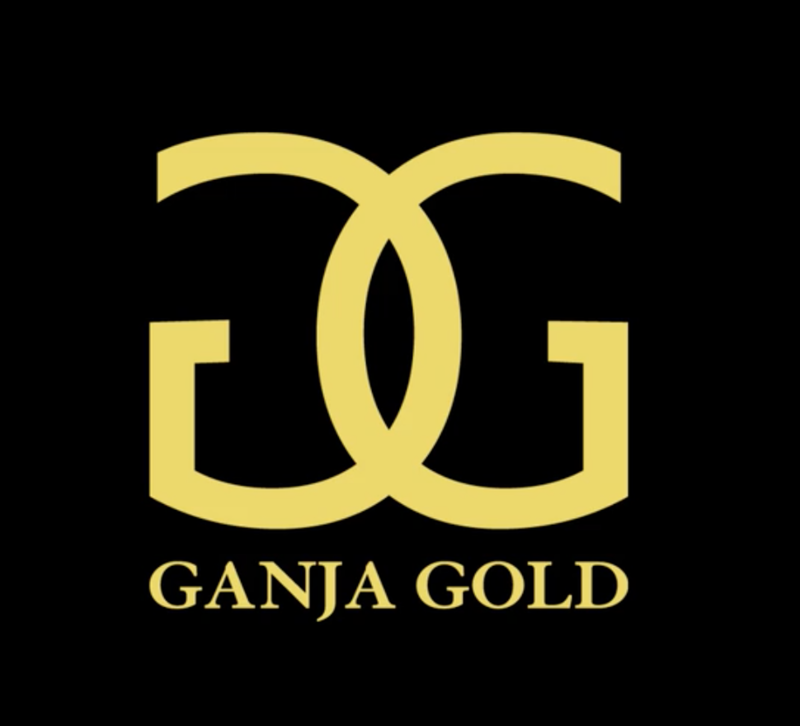 No matter what sort of product you’re looking for, when you see the Ganja Gold logo, you know that the same care, consistency, and craftsmanship that goes into our pre-rolls goes into everything we do. It’s a connoisseur experience, all the way across the board. If you had to make a prediction for the next year in the cannabis industry, what would it be? At least in California, you’re going to see a lot of consolidation. 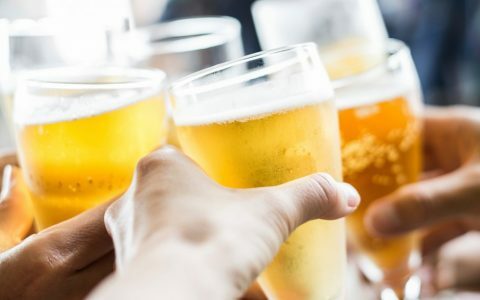 Whether that is a lot of small brands combining into larger entities or big brands absorbing up little brands—and I think you’ll see both—the way regulations are set up will have people looking that way. Ganja Gold highlights the best cannabis the industry has to offer in connoisseur-grade pre-rolls, concentrates, and more. 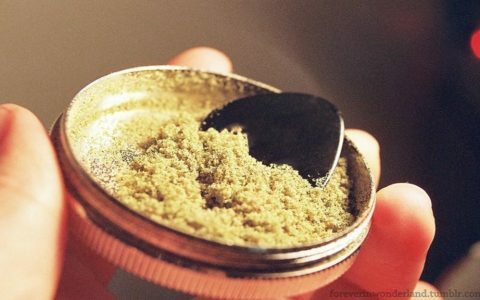 Cannabis 101 What Are Moon Rocks and How Do You Smoke Them? 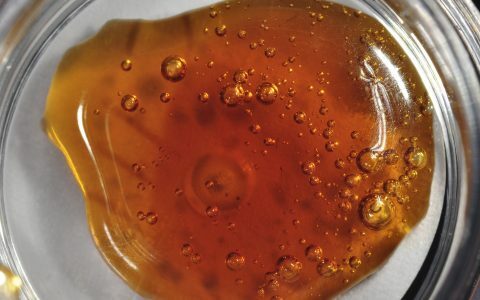 Cannabis 101 The Different Types of Cannabis Oil and Concentrates Cannabis 101 What Is Hash and How Does It Relate to Cannabis? 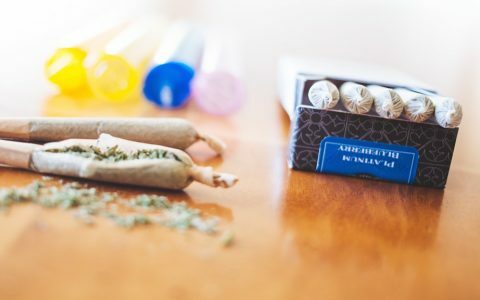 Cannabis 101 What's in a Pre-Roll? Pre-rolls are convenient, especially if you’re out of town for a few days and away from your normal routine. But the problem is, the weed some companies use for their pre-rolls is often scrapings with some leaf mixed in with the buds. Ground up and rolled, you can’t really tell. 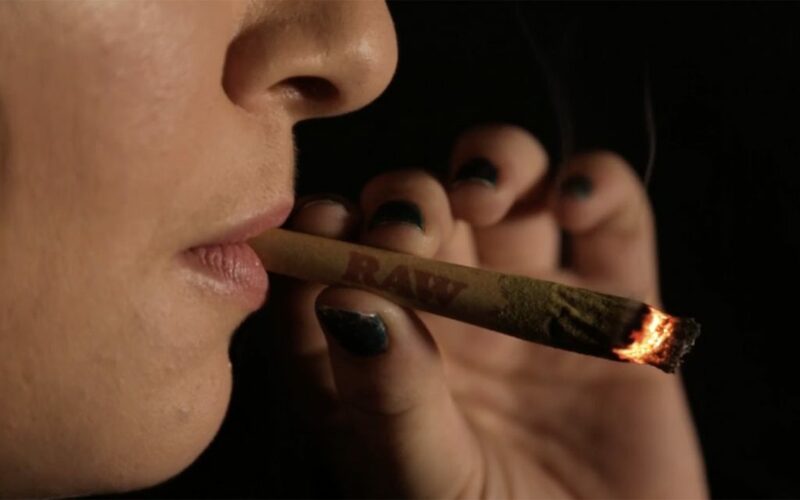 And then they charge you more for the convenience….most pre-rolls are .5, .6, or .7 grams and if you do the math, you get a lot more bang for your buck by buying an eighth or a quarter ounce of buds. Not saying the company in this particular article sells substandard products, but some sure do.